There are a hundred and one steps involved in an international move. This means it pays to be prepared and to complete thorough research so that you’ll always know what to expect every step of the way. It’s important that you know what to expect when you arrive in the US, which is why we recommend that you start getting clued up as early in the process as possible. It’s important that you know what to expect when you arrive in the US, which is why we recommend that you start getting clued up as early in the process as possible. 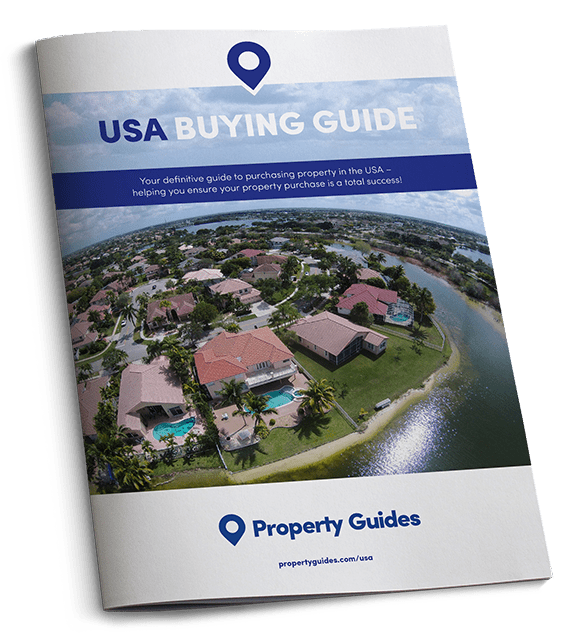 Read everything you can about the US and your new home area and state, including local area information, the country’s history, US culture and customs, the types of activities you can enjoy once you’ve made the move, and everything else in between! The more you know about American life, the less alien it will feel when you arrive. There’s little point getting frustrated about the differences between the UK and the USA. You decided to move to a new country, so you will need to accept that some things might not operate in the way you’re used to. Embrace this unfamiliarity and enjoy it. 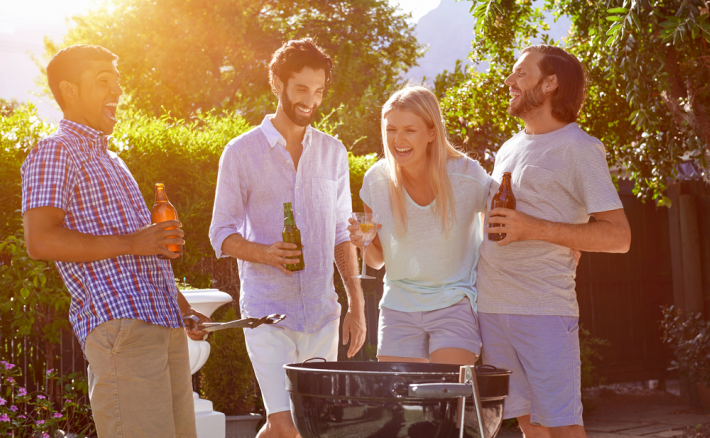 Introducing yourself to your neighbours could give you instant friends – and give you an ‘in’ for finding out about the local area. The minute you’re unpacked and you can finally think straight, it’s time to set about finding your favourite things in your new local area. Being able to enjoy the activities that you enjoyed back home will help you establish a routine, and will be a great opportunity to meet new people. Whether you are seeking a yoga class, a golf or tennis club, or a painting class, being able to enjoy your favourite activities will go a long way in making you feel more at home. Don’t be shy – go and introduce yourself to your neighbours! No doubt they’ll be delighted to meet you too – Americans are a friendly bunch. Why not invite them over for dinner, or a BBQ? This is a great way to get to know them, and to pick their brains about the local area. Seek out fellow expats. Not only will they have a huge amount of fantastic advice for you about how things work in your new town or city, but also they are all potential friends. It’s important to remain in contact with your loved ones back in the UK. Should you be relocating with children, you need to work out how to best plan your move to minimise disruption to them. Where possible, you should aim to coincide the move with the start of the school year. Plus, it’s important to get your children involved in the planning of the move. If they can see where they will be going to school, or the incredible outdoor activities (and theme parks) they can visit, any concerns over the move will be minimised. Also, remember that your children’s school is a great place to meet people. Be sure to chat to other parents at the school gates, attend school events, and perhaps even help out, if the opportunity arises. It’s important to remain in contact with your loved ones back in the UK. Keeping up to date with what they’re up to will mean you don’t feel so far away. Fortunately we live in a time where keeping in touch with people thousands of miles away isn’t too tricky. Making sure you’re connected to WhatsApp, FaceTime, Skype, and the like will mean you can chat to those you miss the minute those feelings crop up.